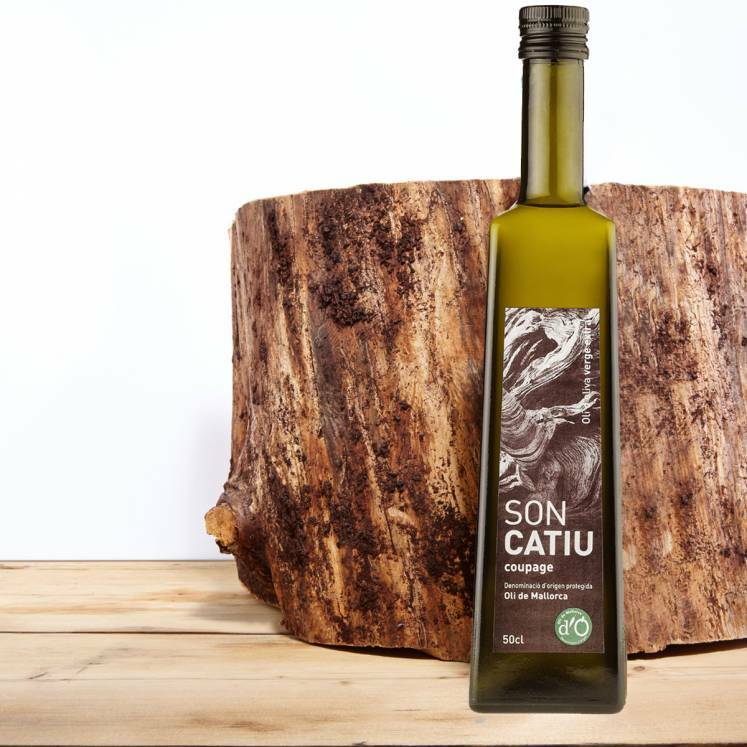 An olive oil of Extra Virgin quality from the majorcan olives Arbequina and Picual. A fine palate of green grass and tomato leaves. Ideal for salads and for refining grilled meat- and fish-dishes. It carries the certificate of origin "Oli de Mallorca. D.O."